Find the perfect colour to bring your wall to life! 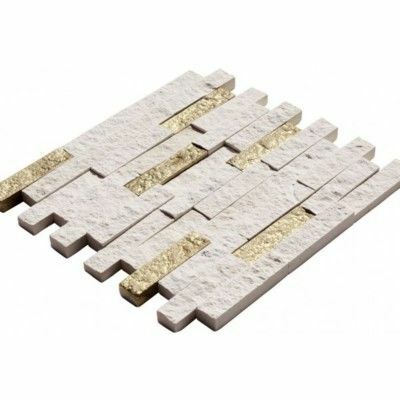 All our Split Face Tiles are made from Natural Stone sourced from all over the globe. 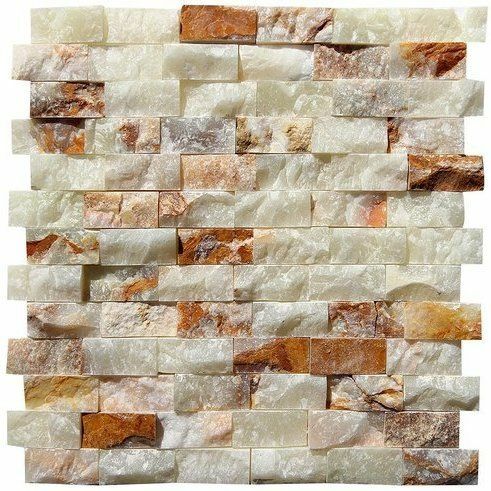 Our Mosaic Tiles are all created by hand using Natural Stone. 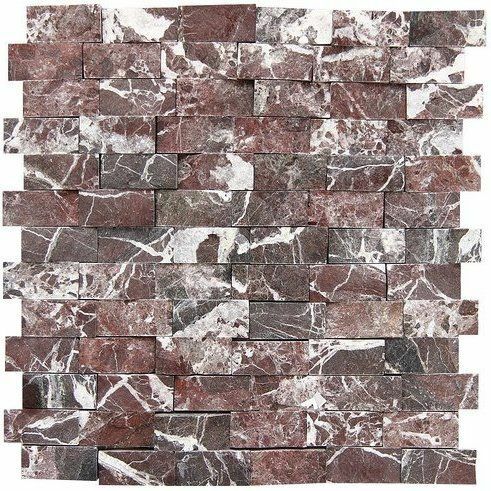 We are the first London based company specialising in providing our customers with a large variety of decorative Split Face Tiles and many other Natural Stone based products at an affordable price. We keep a large variety of products in stock at our showroom in North London. We have a large selection of high quality, natural stone based products bought to you from all over the globe. Our range of products include the likes of quality hand made Split-Face Tiles & Mosaics, Floor Tiles & Mosaic Floor Medallions. We also have a beautiful range of Marble Sinks to suit anyone's taste.